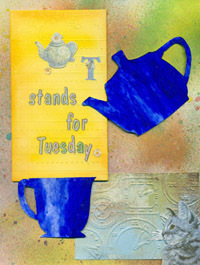 This entry was posted in horses, Photography, T stands for Tuesday, Travel, Traveling Tea Cup, Virginia, Winter. Bookmark the permalink. Oh, another place I have wanted to visit. And a very happy belated birthday to you dear friend-I am so sorry to have missed it ! L-O-V-E the photo of you and Mr. Magpie with Santa! 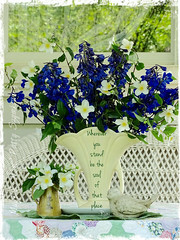 So special too is that photo of the clothing hanging on the line outdoors…thank you for taking us along via cyberspace. Happy T day to you and a very , very Merry Christmas! 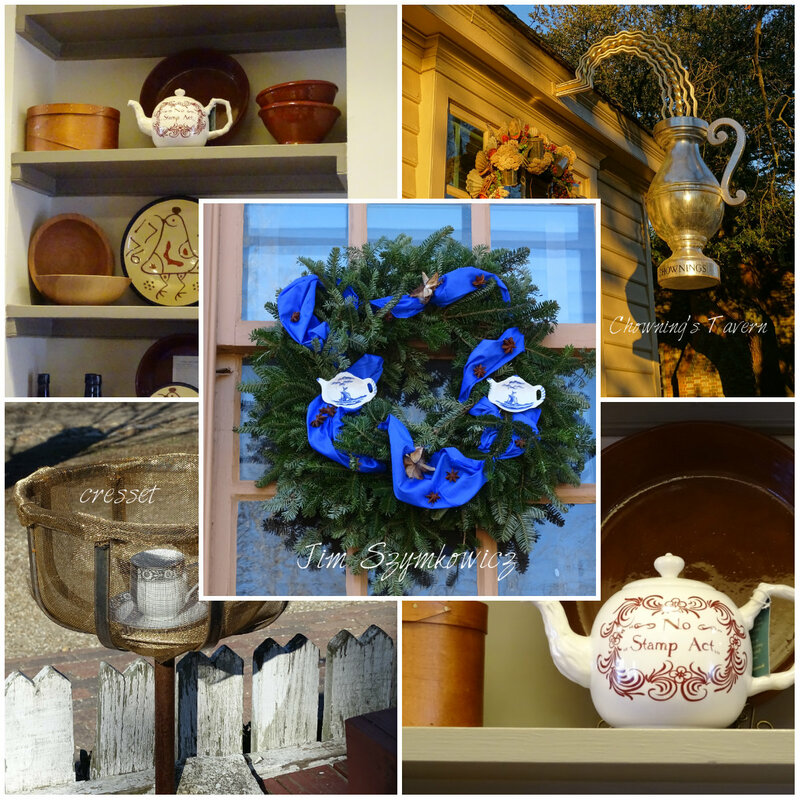 What a wonderful tribute to Christmas, tea, and Colonial Williamsburg. I have a friend who has a sister who lives nearby, and they visit every time they are on the east coast, usually about twice a year. Seeing it through your eyes has made it special. Although all the photos were wonderful, I really enjoyed the traveling tea cup mosaic. It certainly made me smile, and of course when Mr. M put it back in its box. It has certainly traveled well this year. 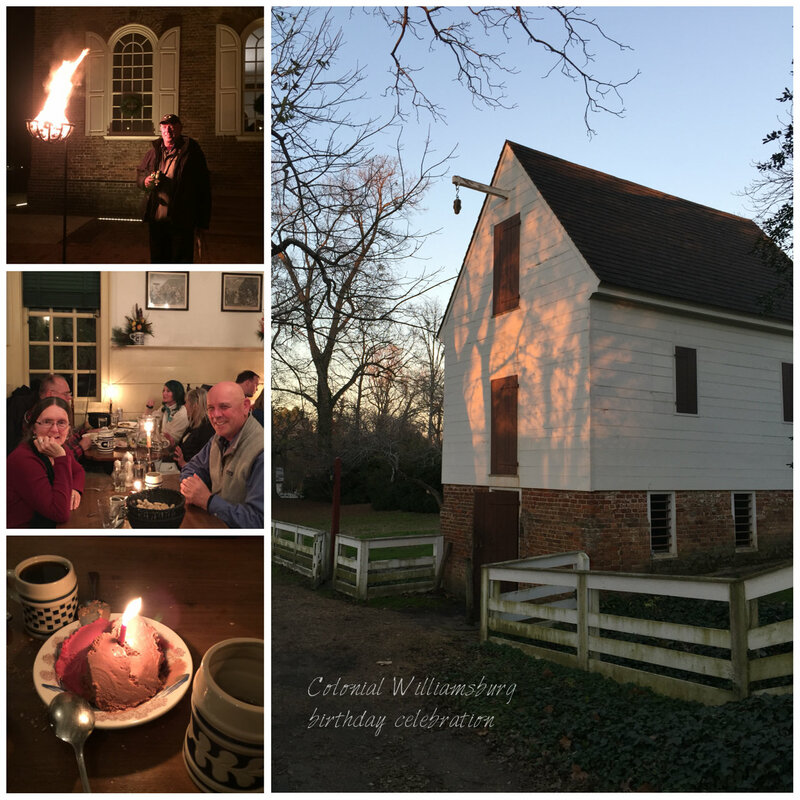 Thanks for sharing your birthday photos from Williamsburg and tea with us for T this week. And I would be remiss if I didn’t wish you and Mr. M. a very happy, safe, and joyous Christmas. Patty, it is SO picturesque. Hope you had a wonderful birthday. 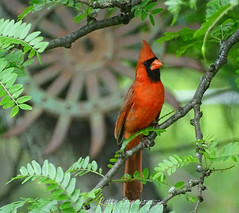 Amazing photos dear Patty ! What a great trip! Thank you for sharing ! Happy Holdiays dear Patty and happy T-Day! 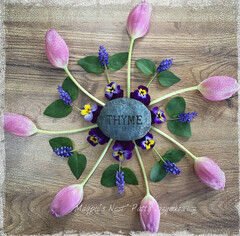 your blog brings so many places and things to me which i otherwise would miss… it is such a delight to see all the beautiful Details and you (or mr magpie) always arrange the photos so perfectly. you must have a plethora of photos from all over the world. 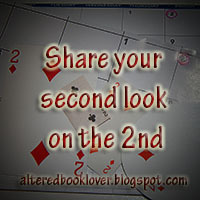 i´m sure i would love to dig through all These Pictures (do you find time for it anyway?). patty, i´m so grateful you let us take part in your travels. and yes, love the photo of you and your husband, too! Fabulous photos. 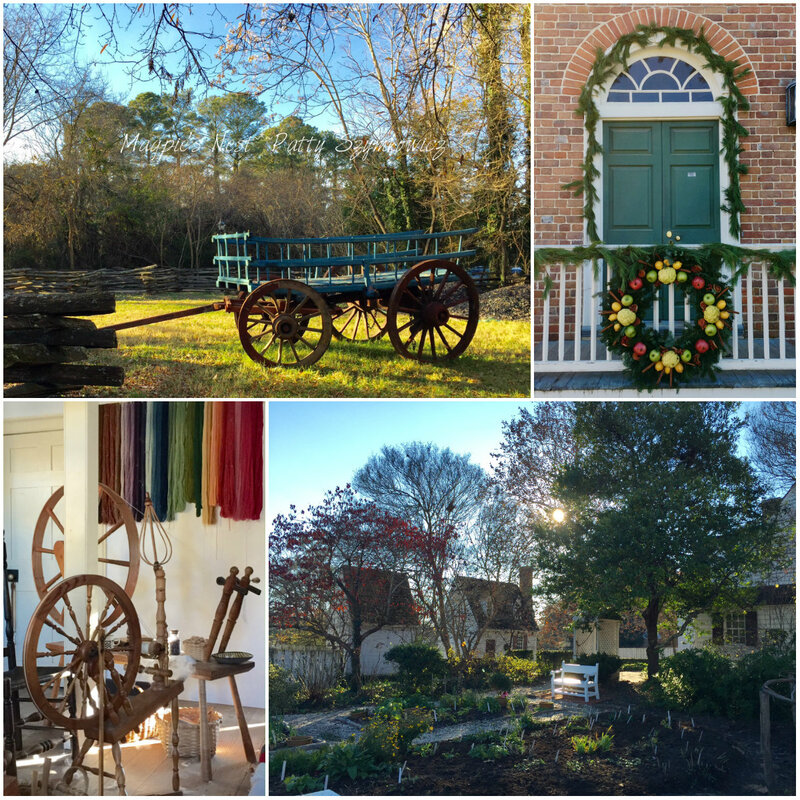 It has been such a long time since I have visited Williamsburg. Quite ironic that you should post about Williamsburg, as my husband and I were just talking about visiting the other day. Again, thanks for taking us a long for the trip. 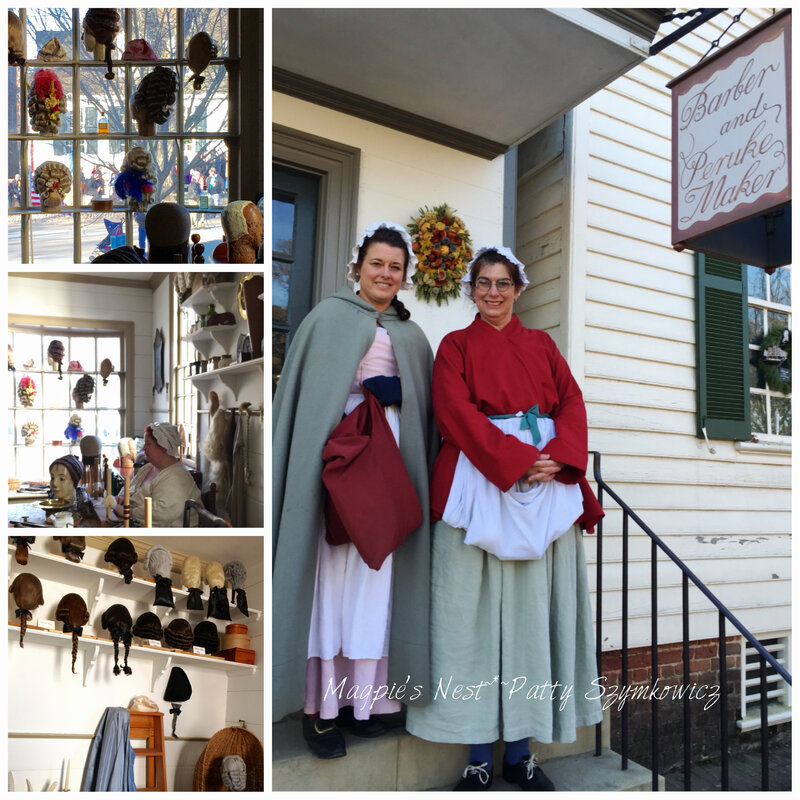 I have always wanted to visit Williamsburg and you have convinced me that the holidays is the time to see it. How beautiful. Your photos are wonderful. Wishing you a happy holiday and hope you get to your cookie baking! Hugs! 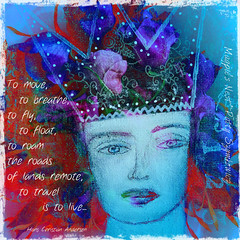 We can make a dream journey with your amazing and wonderful photos dear Patty. We can dive under in another century, with wonderful decorations and costumes and buildings. A really nice place to celebrate your birthday. Happy Birthday to you and all the best for your new year of life. Every time a great pleasure to watch your amazing photos. Love it much. Welcome home again sweet lady!! 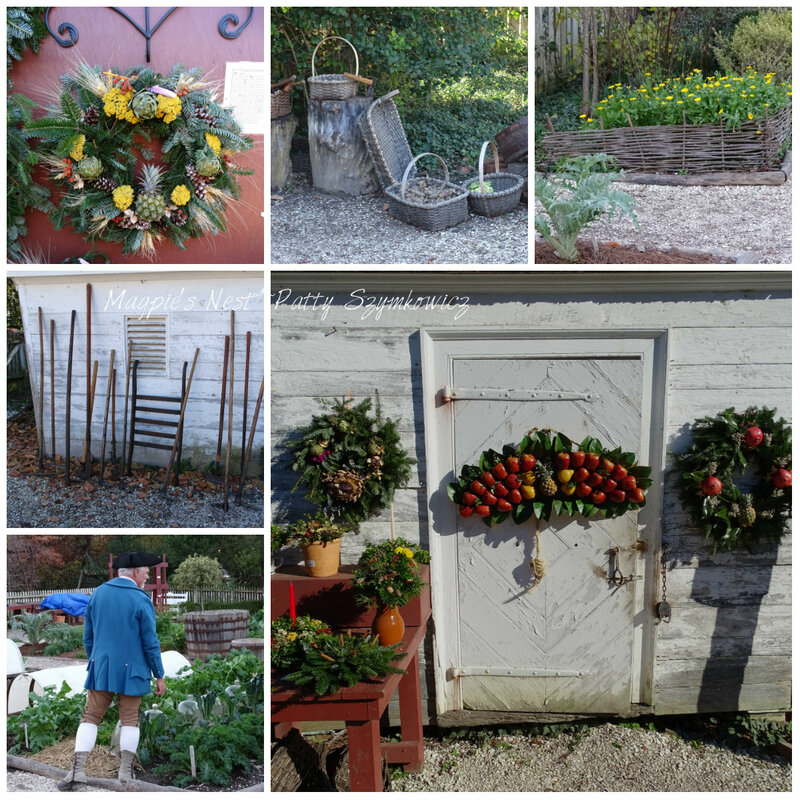 I do love how the colonists decorated so organically- using what they had- beautiful ! Wishes for a happy belated birthday and I am sure it was as special as you are! 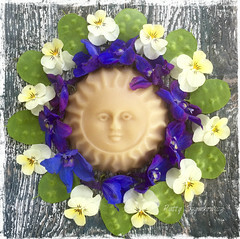 Sending off extra Solstice greetings as well as Christmastidings to you and your loved ones~ may the peace,joy and beauty of this time be with you always! The photos are gorgeous. What a wonderful place to celebrate your birthday, Patty. Happy belated birthday wishes my dear! Loved your photos!! We were talking about Williamsburg last night at the dinner table. We were talking about a family vacation. Colonial Williamsburg was my suggestion. Happy T day and Merry Christmas! 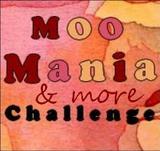 We were there for a conference many years ago and it was so nice to see it again through your eyes. Beautiful as ever. Thank you. Thank you for all your beauty here, through the year, I`m happy to be with you in creating and touring. Happy days of Christmas, to you and your family, and a wonderful and blessed New Year. What a marvelous place Williamsburg seems to be! And I get the feeling December is just the right time to go! Thanks for your kind comment on my blog, I wish you a very Merry Christmas and a Happy T-Day, too! Hope your holidays are filled with Love, laughter and the joys of the season. Oh thank you so much Patty to take us on a trip to Williamsburg. What a treat! What an interesting place. 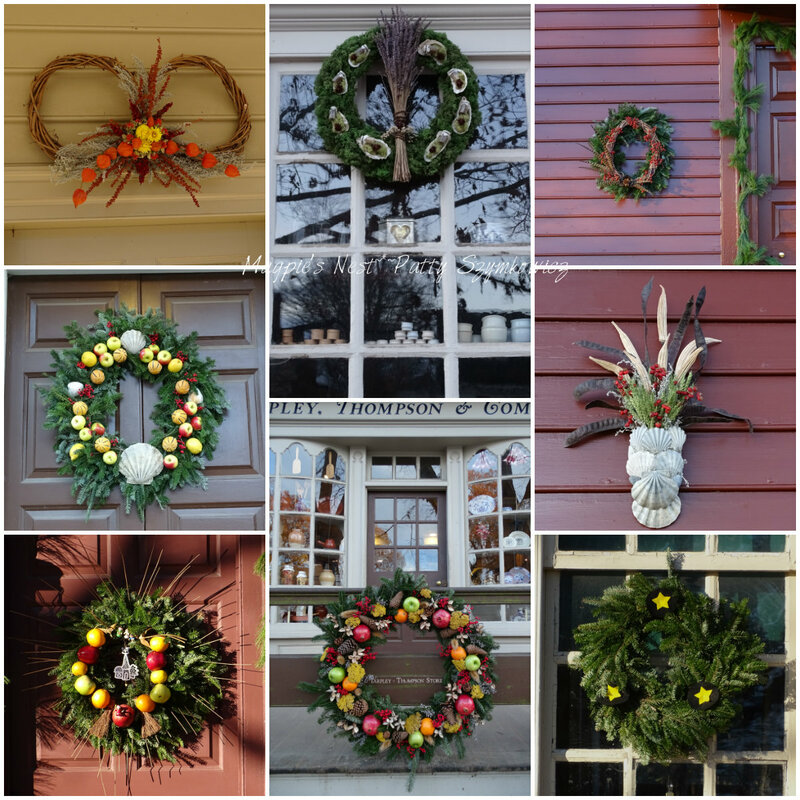 I loved seeing all those wreath type christmas decorations on the doors. Each one is different. Aren’t they beautiful. This is armchair travelling at its best. Lovely to see a photo of you and your hubby. A belated happy birthday and sincere Christmas wishes. 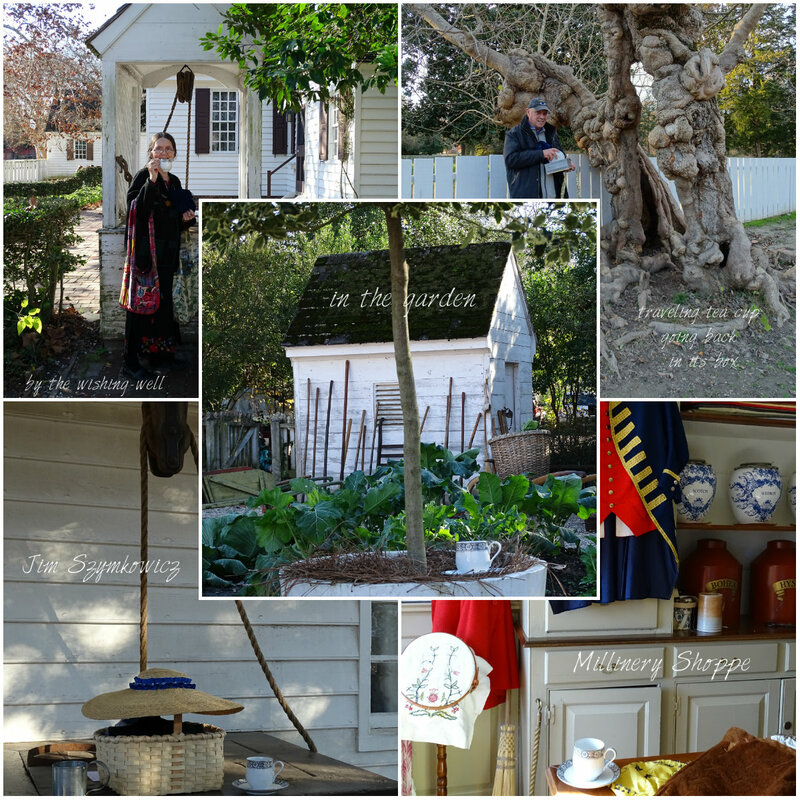 I haven’t been to Williamsburg for many, many years–your photos brought back such lovely memories. 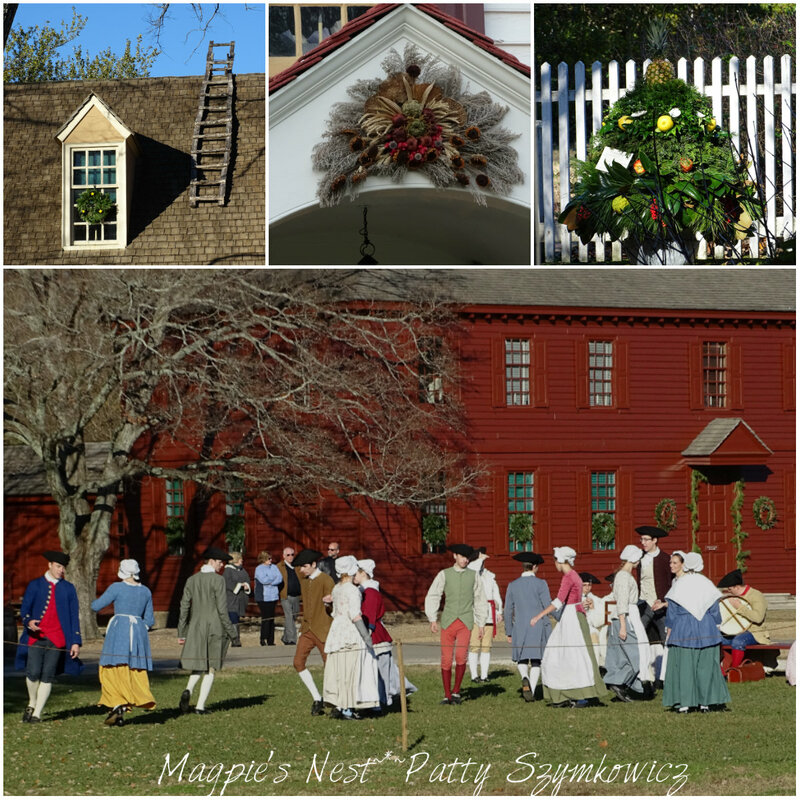 Seeing all the period costumes, the wreaths and decorated doors was wonderful. 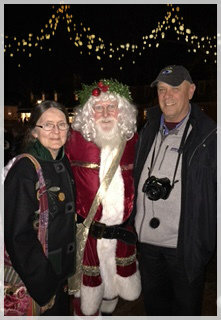 Of course, seeing you and Jim with Santa was lovely, too! Wishing you and your family a very Merry Christmas and a belated Happy Birthday! Williamsburg is a place I have wanted to visit. I remember borrowing a beautiful book about the area from the library years ago and how enthralled I was by it. Obviously belated happy birth day wishes are in order….as well as a wish for a very happy Christmas to you, and those who you love most. Belated Birthday Wishes to you dear Patty. 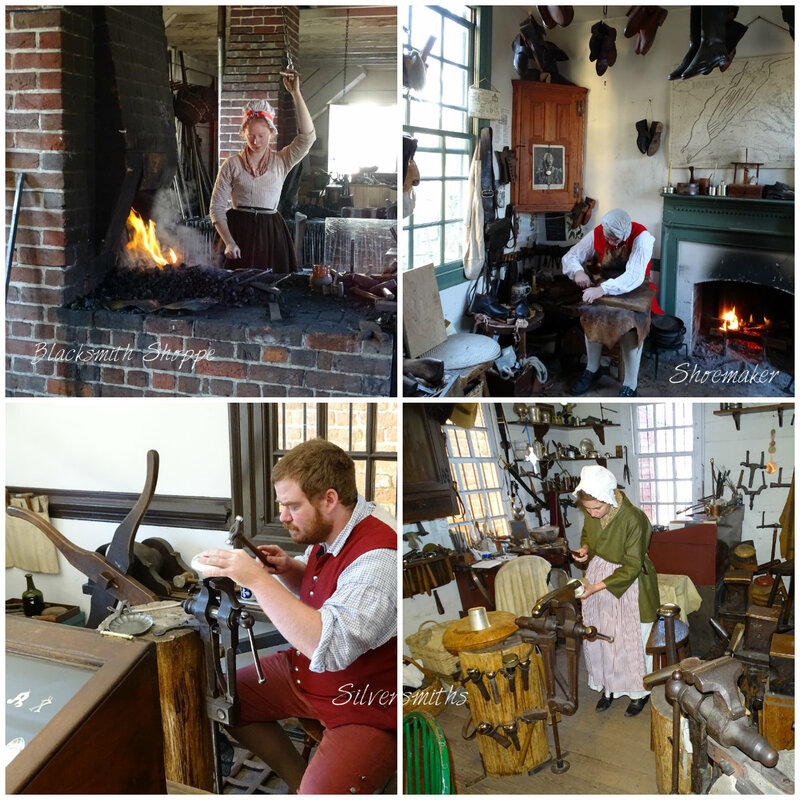 Awesome pictures of your trip to Williamsburg. 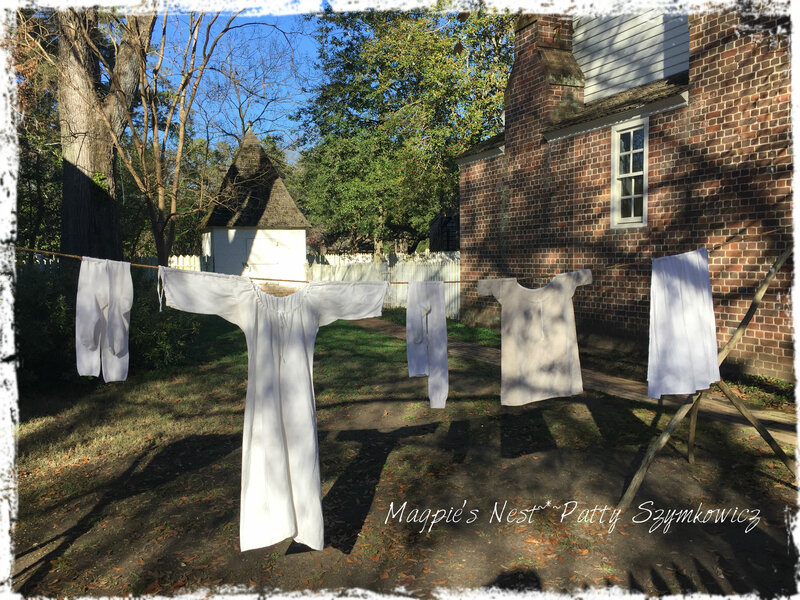 I love Colonial Williamsburg — I can’t imagine a nicer place for a birthday celebration! I’m not sure if I’m early or missed it but I send wonderful wishes for a beautiful new year, one as lovely as the place in which you celebrated! Absolutely loved all of the photos. Another one of the places I hope to get to someday. Loved the photo with Santa 🙂 Thanks for visiting my page too. It’s always great to have you visit. 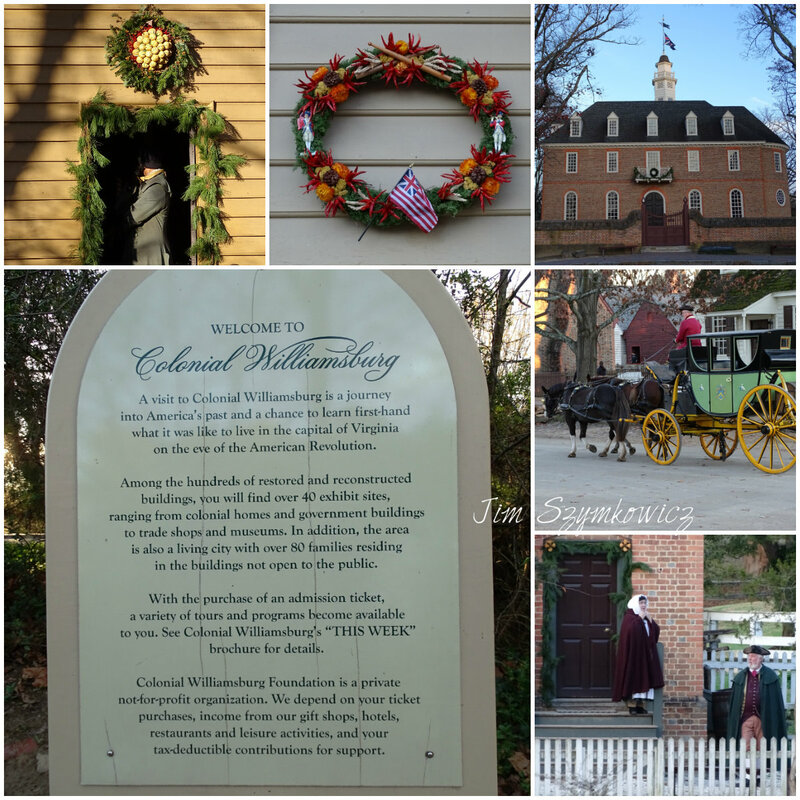 What a wonderful visit to Colonial Williamsburg. 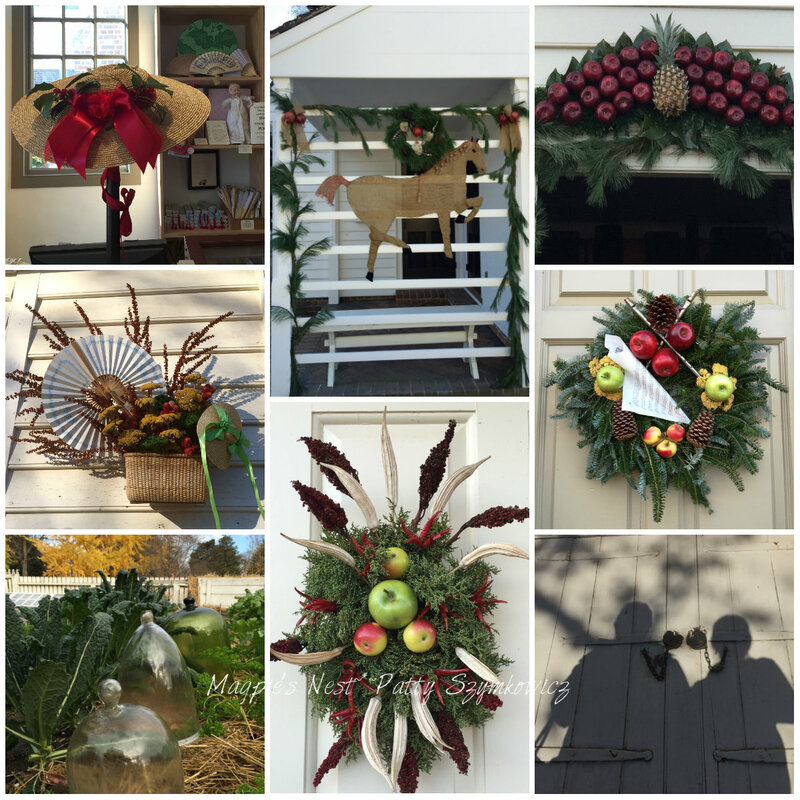 Such a fantastic collection of wreaths you captured! I don’t think I’ve already commented on this one. I’m sooooo behind! But I do love it. And I realllllllllllly love the last picture with Santa! Ho! Ho! Ho! I am trying to play a little catch up – Williamsburg looks like the perfect place for you to visit – right up your alley I would say. Love your pictures! !